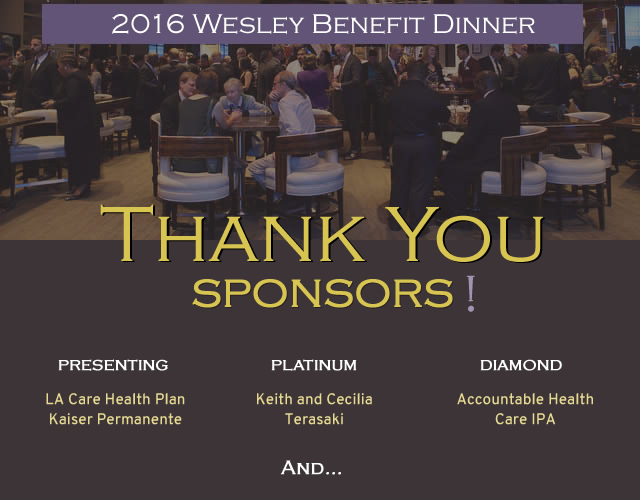 JWCH wishes to thank all of you who attended and made our 2016 Benefit Dinner a successful and fun evening. The 2016 Dinner was a benefit for the Corner of Hope project and was held at The City Club on October 22, 2016. To view images of the event, please visit our Flickr page at: https://www.flickr.com/photos/jwchinstituteinc/30532014086/.